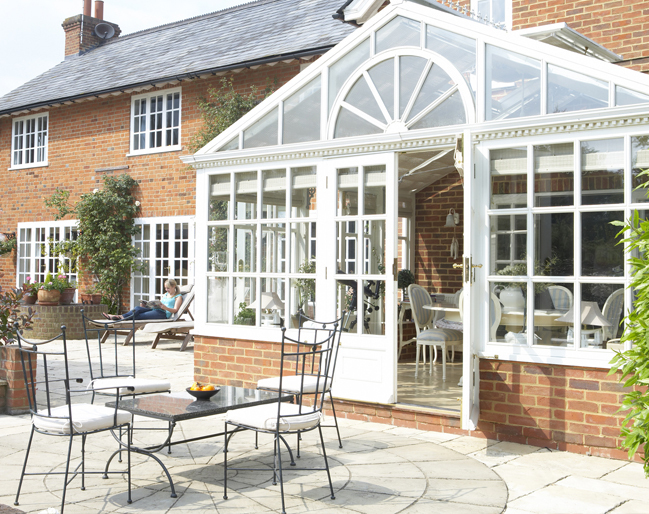 Working across the Cornwall area, we work with a number of specialist conservatory installers who possess the advanced knowledge and understanding to be able to assist with any enquiry. 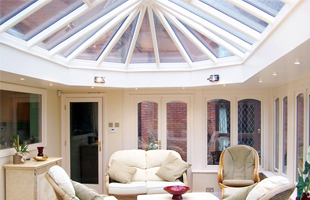 They specialise in all styles of conservatories including: Victorian style, lean-to, Georgian, p-shaped, orangery and much more. 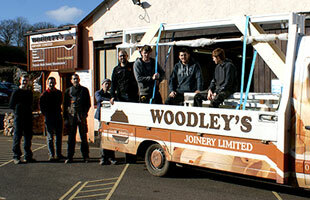 Our Cornwall based experts pride themselves on offering a bespoke installation service that ensures all needs are met.